Toyota Research Institute opens autonomous vehicle testing facility | Car News, Reviews, & Pricing for New & Used Cars. Autonomous testing is taking off around the country, and Michigan is not missing out on the action. Notably, the University of Michigan has its MCity testing grounds, while another self-driving test facility, the American Center for Mobility, has broken ground at the historic former Willow Run manufacturing site. 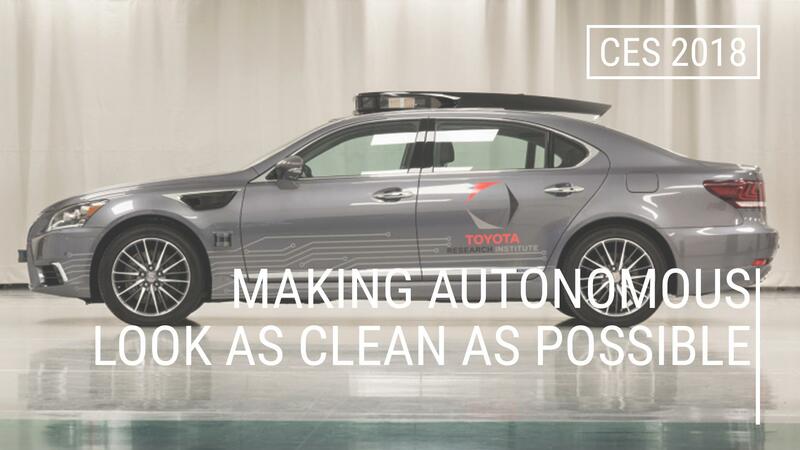 Now Toyota will have its own autonomous testing facility in southeastern Michigan, near Toledo, Ohio. Today, the Toyota Research Institute (TRI) has announced it will open a 60-acre testing site at the Michigan Technical Resource Park in Ottawa Lake. TRI’s automated vehicle test facility is expected to open in October.